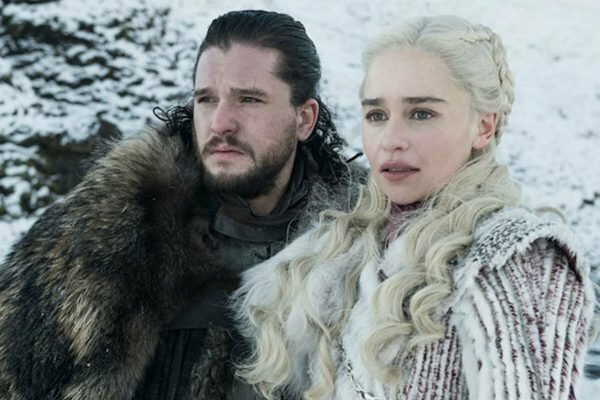 Game of Thrones Season 8 theories: The 7 best GoT fan theories. Warning – This post contains potential spoilers for Game of Thrones Season 8. After seven long seasons of Game of Thrones, it’s safe to say we still have a lot of unanswered questions as we head into the eighth and final series of the show. With season seven featuring a random cameo from Ed Sheeran, Arya Stark’s brutal execution of Littlefinger and a nod to the fact that Jon Snow is a Targaryen, season eight certainly has a lot to live up to. But with just six episodes to go in the final season of the series (frankly not enough in our eyes), fans are beginning to wonder whether all our burning questions will be answered after all. So we’ve decided to take a look at seven of the most convincing fan theories about what will go down in season eight of Game of Thrones. 1. Bran is the Night King. Hold tight – this theory is complicated. In recent months, a popular theory suggesting that Bran is actually the Night King has been growing among fans. The theory, which was first created by a Reddit user, claims that Bran has been trying to go back in time to stop the White Walkers from existing. But every time he tries to stop them, he fails. According to the theory, Bran goes back to watch the creation of the Night King but when he tried to intervene in the process by warging into the man who was set to become the Night King, Bran himself accidentally became the Night King. The problem? Bran just might not know it yet. While the theory sounds pretty far-fetched, the official trailer for season eight also had fans questioning why Bran wasn’t shown with his three siblings Jon, Sansa and Arya in the Crypts of Winterfell. Was he not there because he’s the Night King? 2. Littlefinger is still alive. After manipulating Sansa and Arya Stark for years on end, the two Stark girls finally got their revenge on Petyr Baelish (aka Littlefinger). In the season seven finale, Arya brutally killed Littlefinger after Sansa sentenced him to death. But there’s a frightening theory floating around that he could still be alive. 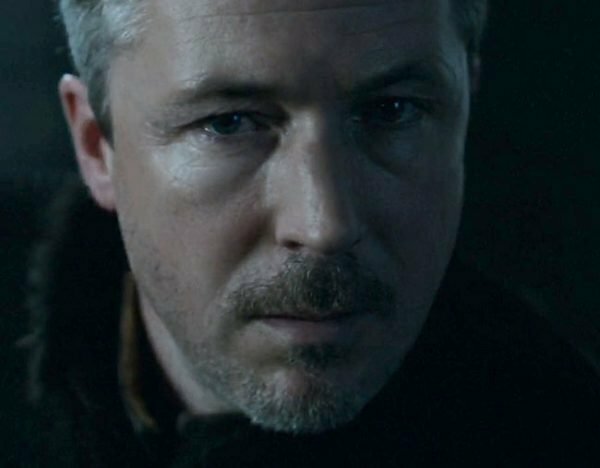 Could Littlefinger still be alive? Image: HBO. Although Littlefinger appeared well and truly dead in the episode, some fans have theorised that he may have managed to fake his death with the help of the Faceless Men to enact his revenge on Arya and Sansa. Several episodes before his death last season, Littlefinger is seen handing an iron coin to an unknown woman. Some fans have speculated that the woman Littlefinger met may have been one of the Faceless Men, as the iron coin is the symbol of a faceless man. 3. Cersei is killed by Jamie. 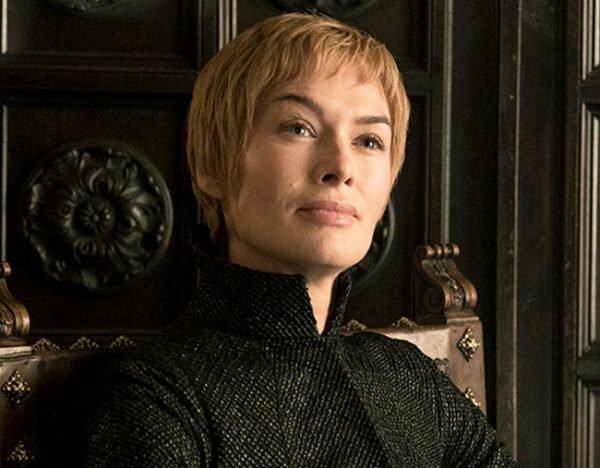 While there&apos;s a strong theory that Cersei Lannister isn&apos;t actually pregnant, there&apos;s also loads of theories about her probable death. Many fans have speculated over years that Jamie will kill his twin sister (and, erm, lover) Cersei. When Cersei received a prophecy as a child, she learnt that she would become queen and have three children, who would all die. With Joffrey, Myrcella and Tommen all killed throughout the series, the prophecy indeed came true. What will happen to Cersei Lannister? Image via HBO. But within the books, the prophecy also predicted that Cersei would be killed by "the valonqar" – which means "little brother". While some debate that this could be Cersei&apos;s brother Tyrion, others predict Jamie will end Cersei&apos;s life in the end. With Cersei on Arya Stark&apos;s kill list, there&apos;s also a theory that Arya could kill even Cersei by using Jamie or even Tyrion&apos;s face. 4. Jon Snow and Daenerys Targaryen have a baby. For months on end, fans have speculated whether Jon Snow and Daenerys Targaryen will have a child together. But while the prospect of a Jon and Dany baby sounds exciting, some of the theories surrounding their potential child are rough. One theory suggests that the child might be Azor Azhai aka the Prince that was Promised. Could Daenerys be pregnant? Image: HBO. "The Night King, on the verge of annihilating the world of the living comes to the surviving heroes and demands his prize: The Prince That Was Promised, a child of royal blood - the true heir to the throne, the prince born to Daenerys Targaryen and Jon - to be the new Night King with the passing of the last." "As the Night’s Army surrounds the survivors, the Night King will point to Dany’s belly and Jon will plunge his sword into his true love to pull out mankind’s salvation - the royal baby sacrifice that will Bring Light back to the world." 5. Samwell Tarly is writing a Song of Ice and Fire. In perhaps one of the more positive fan theories, there&apos;s a chance that Samwell Tarly could actually represent George R.R. Martin, the book&apos;s author, in the series. Speaking during Comic-Con in 2014, the author himself teased the fan theory. "Tyrion might be who I want to be, but Sam is probably closer to who I actually am," he said. 6. Daenerys Targaryen will become the Night Queen. According to this new fan theory, Dany could choose to leave Jon Snow to join the Night King and reunite with her dragons. "I believe that the Night King is after Dany to be either his new queen or to take over as queen," a fan wrote on Reddit. "One way or another, both living dragons will die in battle. Distraught by losing her dragons, Dany with be persuaded to join the Night King to be reunited with her dragons = she gets her ICE THRONE." 7. The dead Starks will rise from the dead. 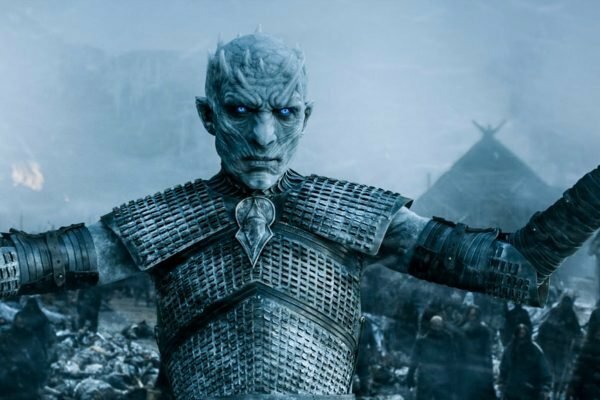 In the lead up to Game of Thrones, dozens of trailers and clips have been released. But one trailer in particular sparked a disturbing theory among fans. In the first few seconds of the trailer, a clearly terrified Arya was seen running down what look like a corridor in Winterfell. But it’s what Arya could be running from that truly frightened fans. You see, one of the most obvious answers is that Arya is running from a White Walker as the final battle between the living and the dead is expected to kick off in Winterfell. But some fans also questioned who the White Walker could be. 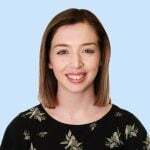 After all, with the bodies of Arya&apos;s dead family members buried in the crypts at Winterfell, there&apos;s a chance Arya could be running from her dead family members who have came back to life under the Night King. 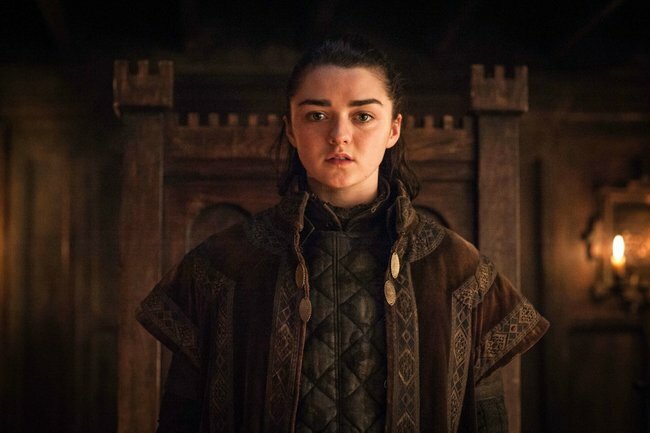 Of course, this could include Arya&apos;s late mother Catelyn Stark, her father Ned Stark or her brothers Robb and Rickon Stark.